Treats each player as an individual and helps them to be the best they can be? Makes an effort to improve their own coaching skills and learn how to be a better coach? Is a role model of fair play and sportsmanship for their players to follow? 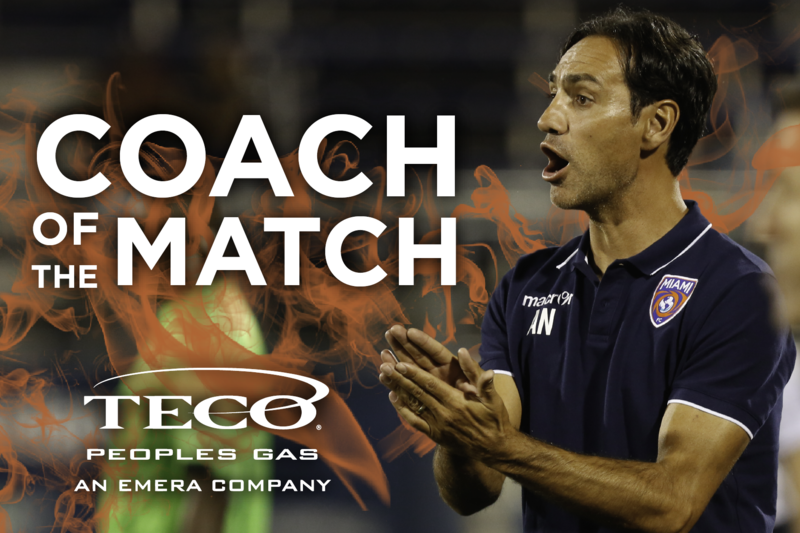 Nominate your coach below to be recognized as the Coach of the Match presented by TECO Peoples Gas. The contest is open to any youth or high school coach within the South Florida area. 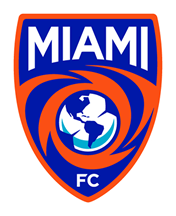 One coach will be selected each month through the end of the Miami FC regular season and will be featured during a home match. Coaches will be chosen on the criteria of leadership, community involvement, and sportsmanship. TECO Peoples Gas delivers clean, reliable and energy-efficient natural gas for home and business. Check out available rebates at peoplesgas.com.